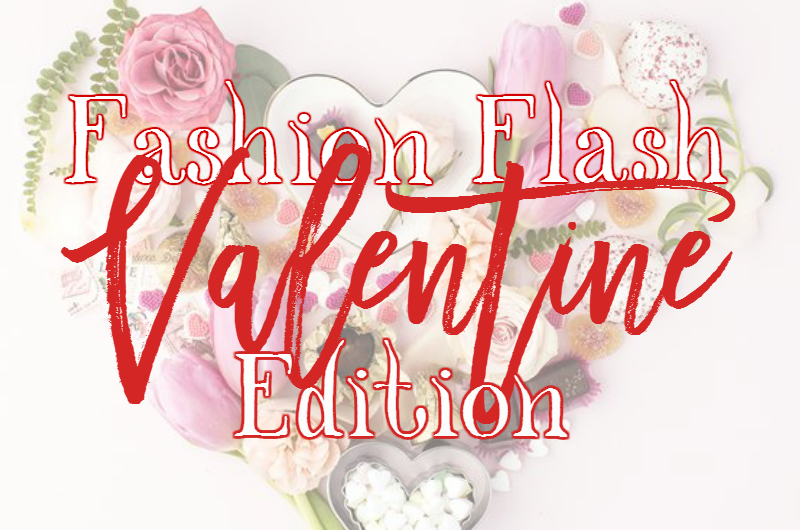 Fashion Flash -- Valentine Edition + A Giveaway Alert! Giveaways! There are giveaways running on six of our blogs through 2/20 offering a variety of beautiful prizes. If you are in the mood to enter to win something special for yourself or someone love, take a tour of our Fashion Flash Giveaway Extravaganza. Tania, fashion maven over at 50 is not Old is giving away a gorgeous Bulgari fragrance. Marcia at Beauty Info Zone offers a $50.00 Sephora gift card and a Smashbox eye shadow palette. Cindy at Prime Beauty has beautiful earrings by Peace & Love Jewelry. Our fearless leader, Deb of No Nonsense Beauty Blog is giving away a pair of scented soy candles from Bright Endeavors. 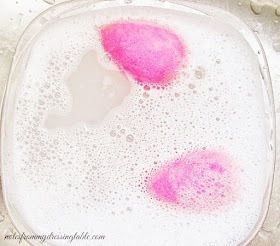 Allison, Chief Blogess at Never Say Die Beauty has the Luscious Lips Kit from Cynthia Rowland. 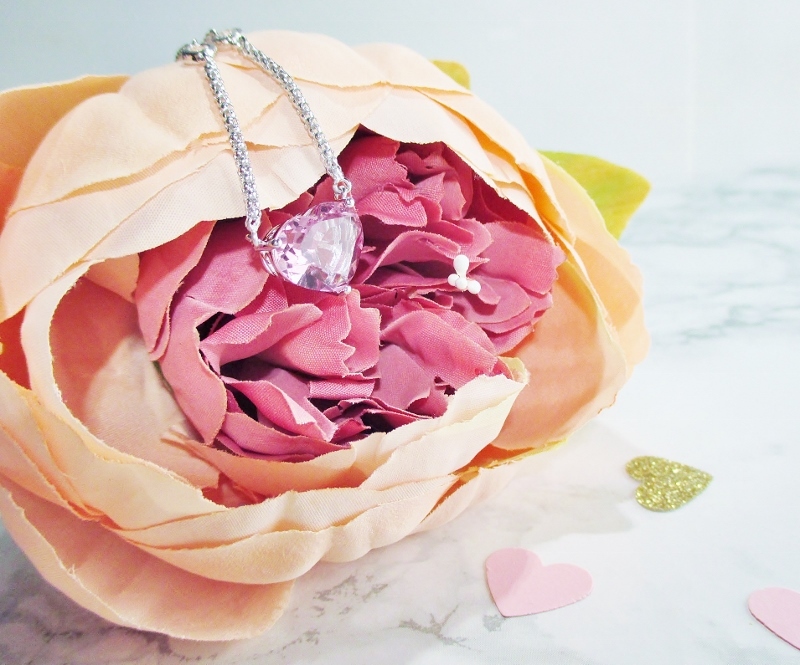 I am honored to have, for my giveaway a sterling silver, white topaz and pink quartz crystal necklace from Peace & Love Jewelry. 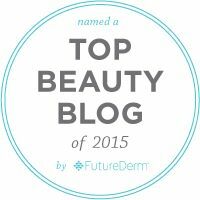 Pop over to Mirabai's blog to enjoy all of the informative, fun and enriching articles shared by my fellow Fashion Flash beauties and don't forget to enter our giveaways!